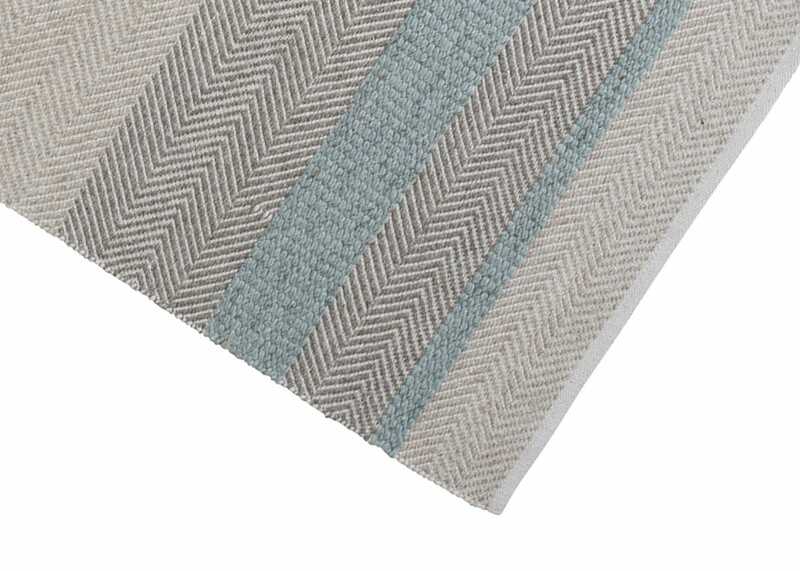 This flat weave rug features a simple herringbone pattern in grey tones and finished with subtle blue bands balances the grey tones beautifully. 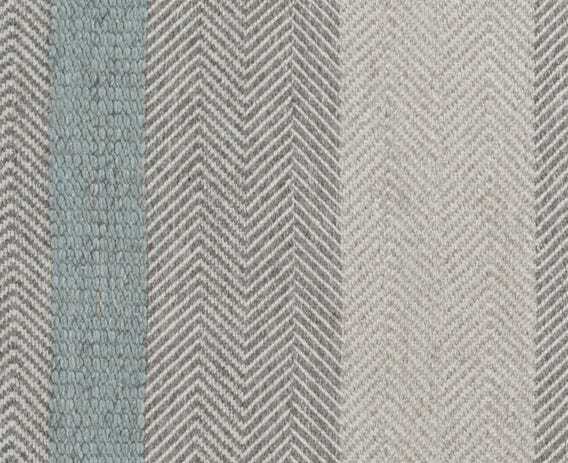 This affordable rug is hard wearing due to the blend of cotton and wool, therefore ideal for high traffic hallway areas. 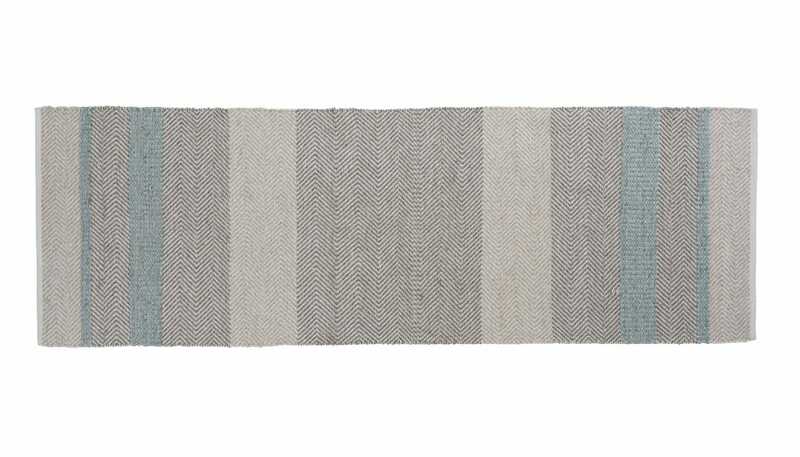 Founded in 1980, Linie Designs is a Danish company specialising in rugs handmade by expert Indian textile makers. 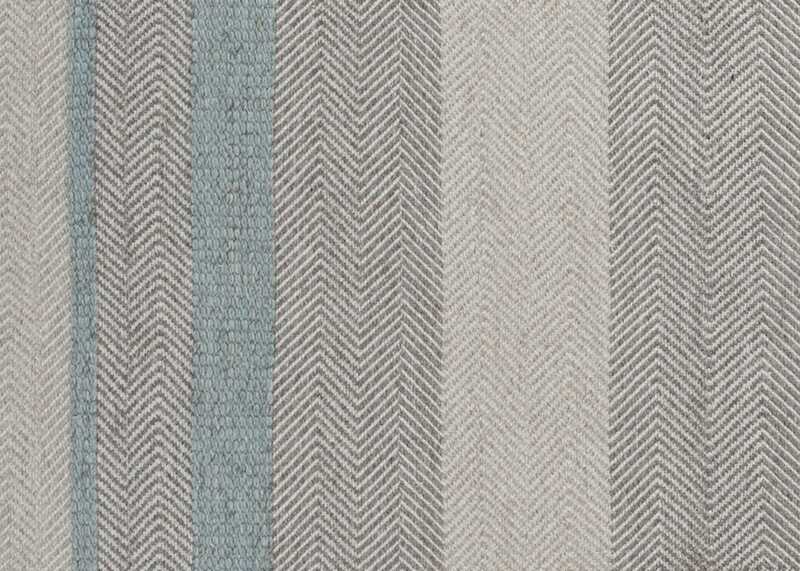 Its rugs are characterised by an aesthetic charm and a beautiful simplicity, as shown by the Norwich Runner’s hand-woven craftsmanship.